My name is Gary Flegal and if you are anywhere within 200 miles of Nashville, TN I would love to be the magician for your upcoming birthday event. 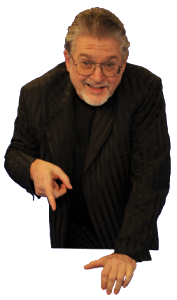 As you search for a Birthday Magician, the most important people you can talk to are people who have already used my services and seen my magic show. Here they are, in their own words, sharing their experiences from actually having booked my show. The most important thing about checking out any magician isn’t what the magician says about himself – It’s what other people say about him after they have actually seen his show. With that in mind, here is what former clients have said about me. If you need information about a show or performance for any other kind of event, Please Click Here!